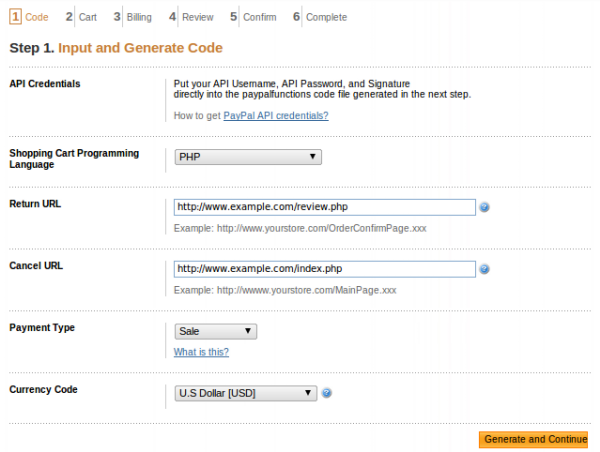 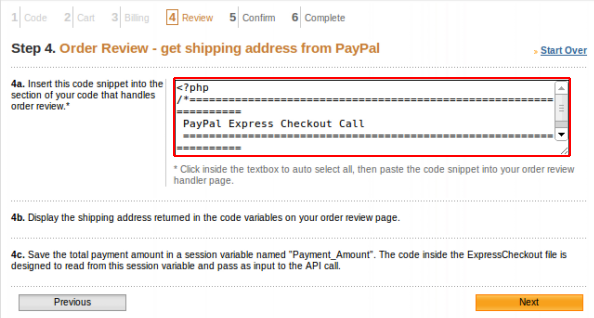 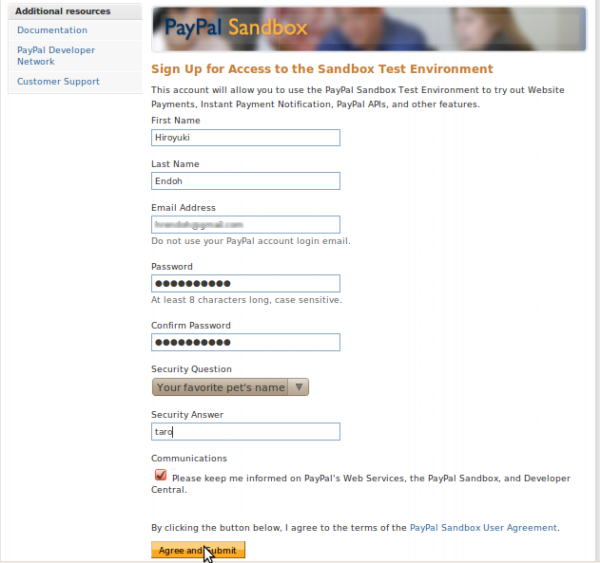 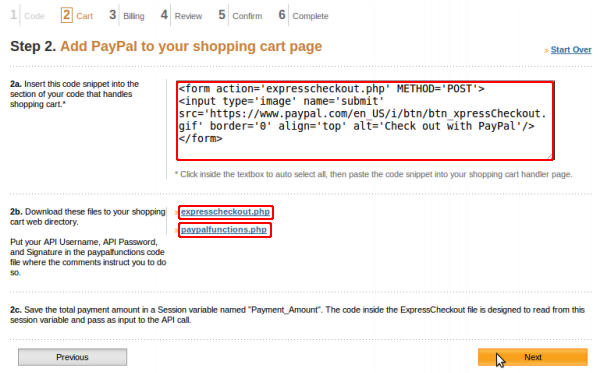 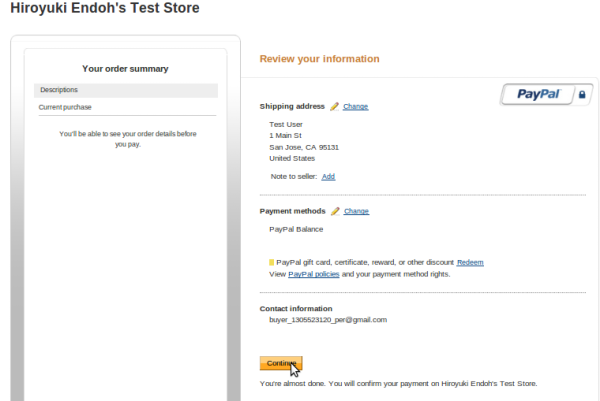 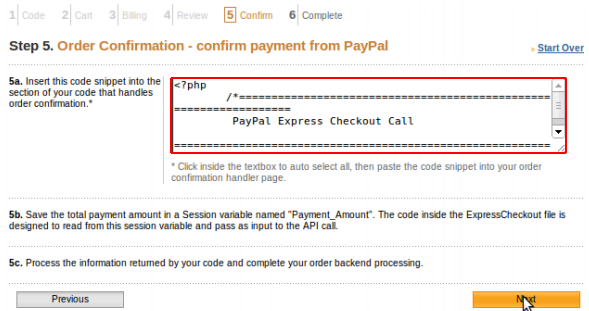 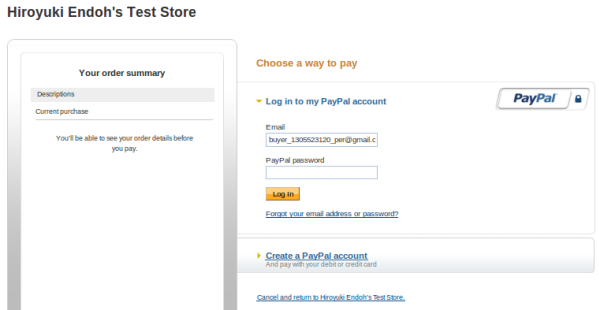 To try out PayPal APIs in the Sandbox, create a business test account, which associates the account with an API signature you can use for testing. 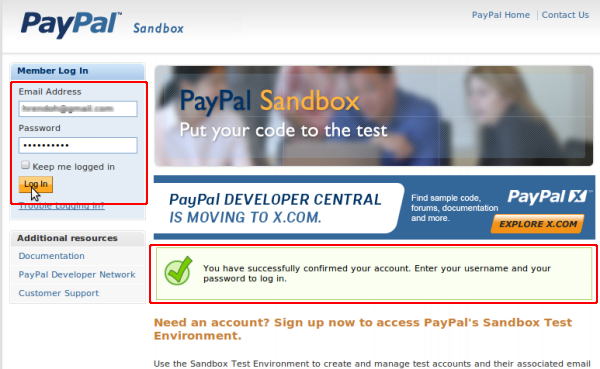 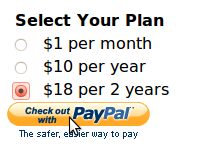 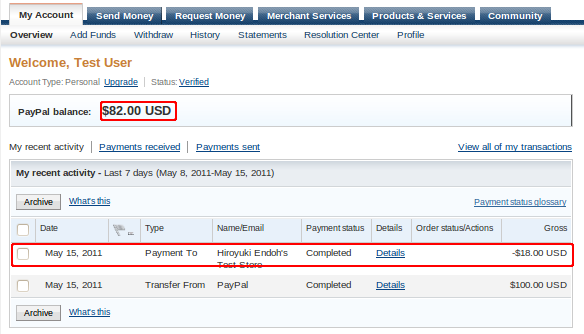 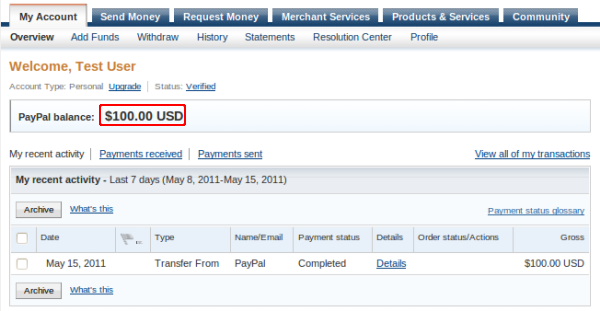 Your test accounts do not have credentials. 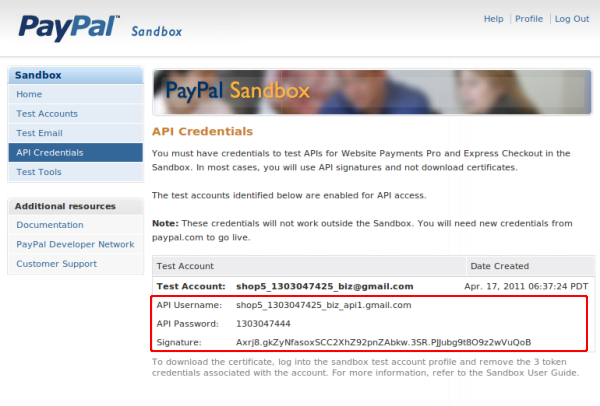 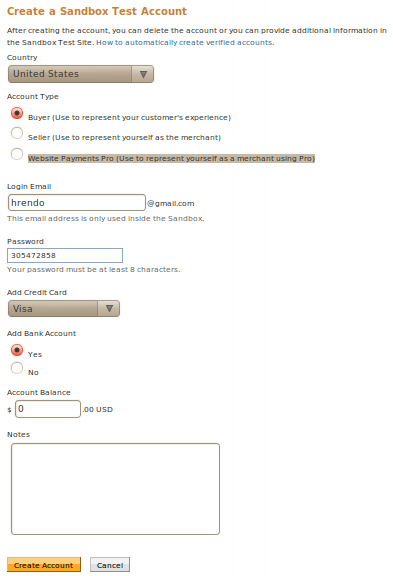 To get started with Website Payments Pro and Express Checkout in the Sandbox, you must first create a business test account, which automatically creates an API signature.